With all the recent talk about fake news sites and misleading articles shared on Facebook we decided to put together this resource guide to help clear things up. 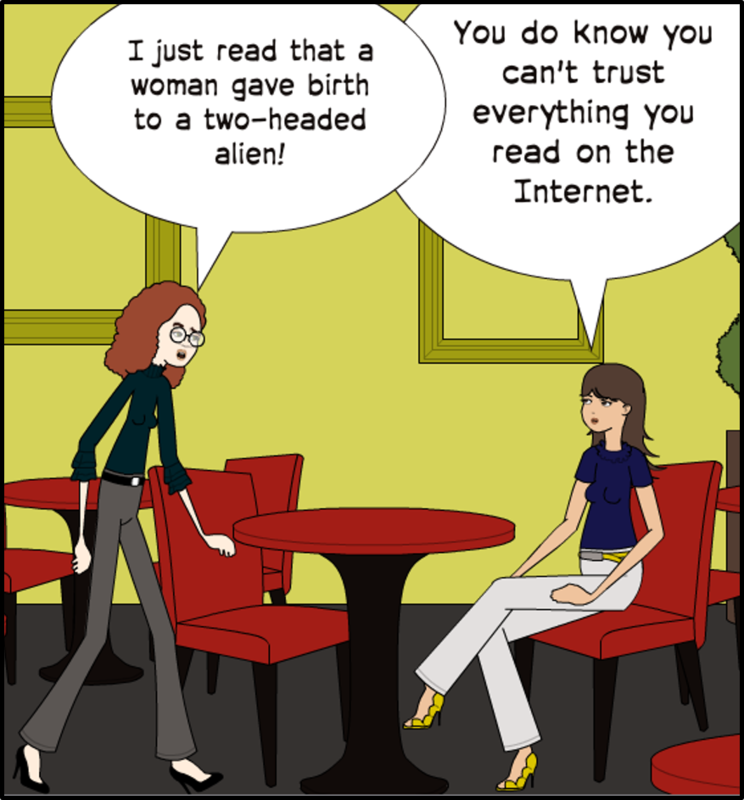 How can you be sure what you are reading or sharing is real? To learn more about evaluating information online take a look at this lesson. It’s always best to read multiple sources of information to get a variety of viewpoints and media frames. Here's How Liberal Or Conservative Is Your News? Take a look to see what this article says about your news outlet.